Many people strive to be “perfect” Christians. But to do so, we must put the emphasis on the externals—how we appear to other people. We strive hard to create that perfect appearance. And as a result we become exhausted. 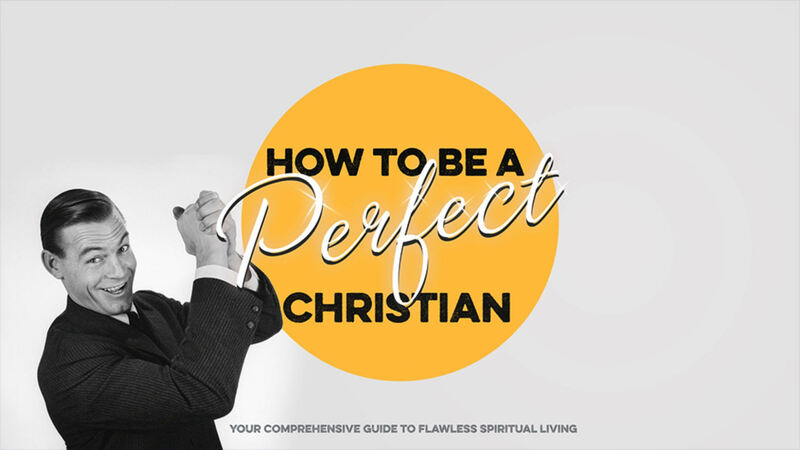 If you’re tired of trying to be a “perfect” Christian, we hope you join us for this 4-part series which begins this Sunday! If you miss any of our messages, you can listen to them here. Can God be good when life is hard? 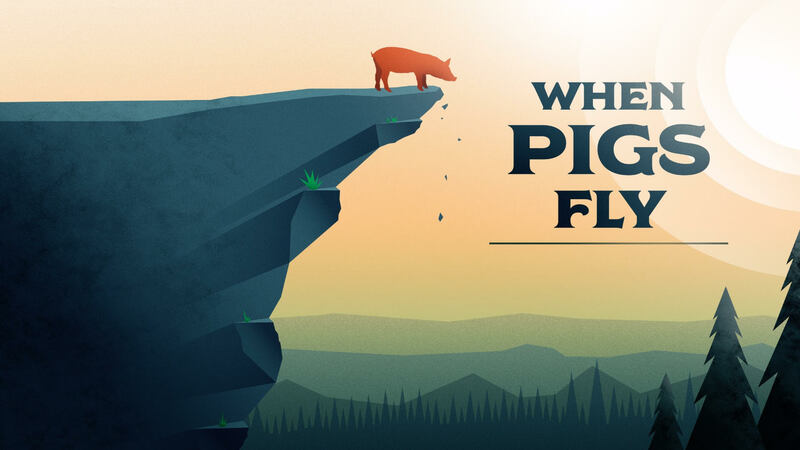 When life hits hard, it plunges us into a sea of questions we hoped we’d never have to ask. But when you feel broken, abandoned, and struggling to find answers, there’s a beacon in the storm. 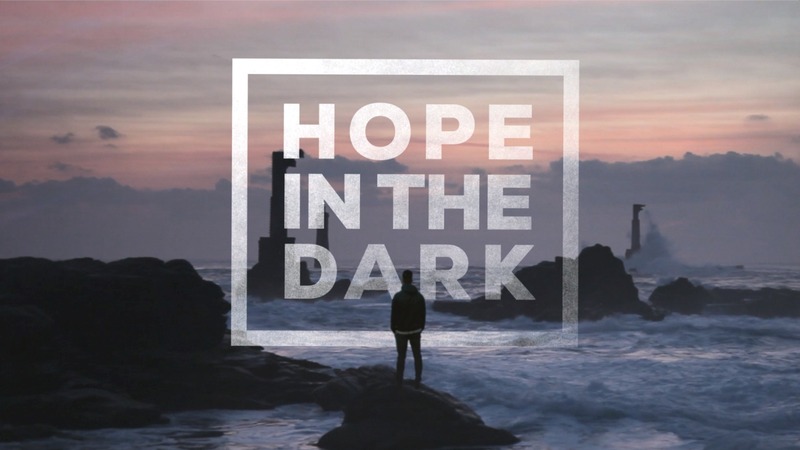 A message series focusing on the book of Habakkuk, Hope in the Dark shows us how we can cling to God even when our circumstances are overwhelming because He will carry us through the storm. What would life be like if you were fully known, and truly loved? Not one or the other, but both. Only one person in the universe can fully know us and that is God. And the good news is that he truly loves us too! Once we embrace the truth that God knows and loves us, our lives begin to change. Our relationship with Him begins to grow. Our relationships with other people are transformed as well. 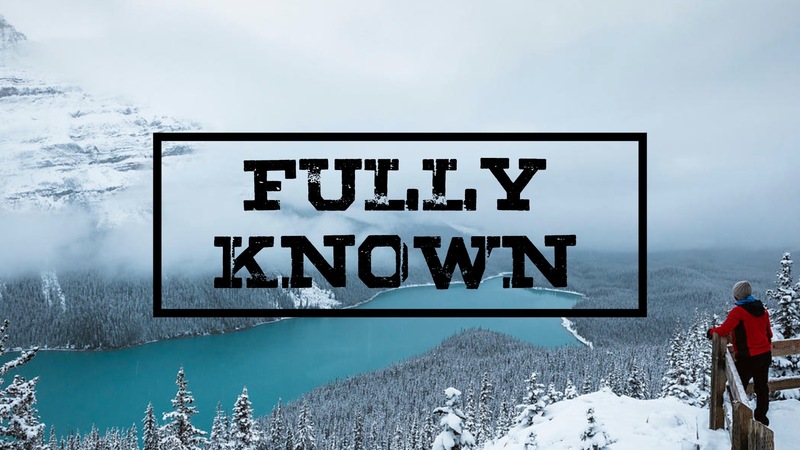 Please join us this Sunday for this impactful 4-part series, Fully Known. It will be a great way to start your new year! It’s always fun to compare athletes, or greatest people, to debate who is the greatest of all time. But when it comes to the overall greatest, there really is no comparison! Jesus is the hands down winner! 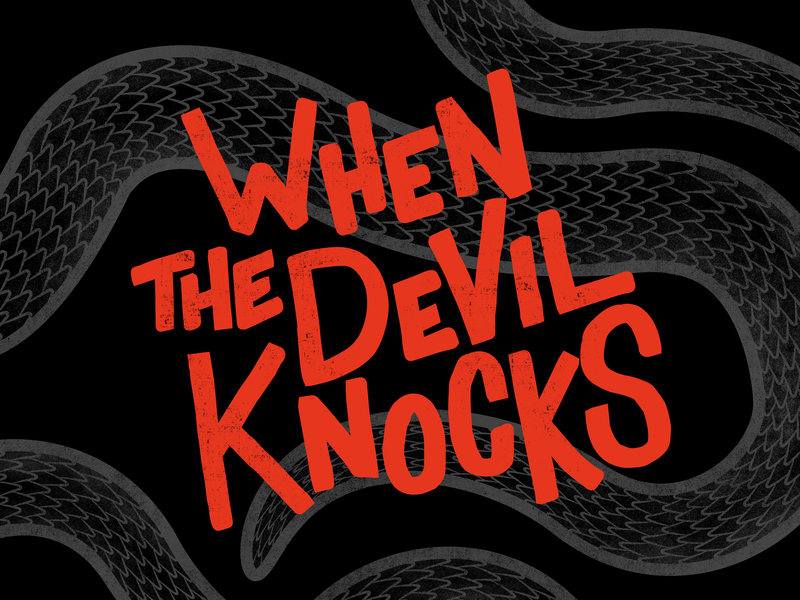 This series will help each of us keep our eyes focused on Him during the crazy holiday season. We hope you join us each Sunday in December as well as bring a friend! If you can not make it, we will also post the messages online HERE. Ever feel like you’re under attack? Like life is pressing in on every side? 10/21: He is a liar. 10/28: He is the accuser (communion). 11/4: He is the destroyer (baptism). What do these attacks look like in our lives today? What can we do to be spiritually prepared? 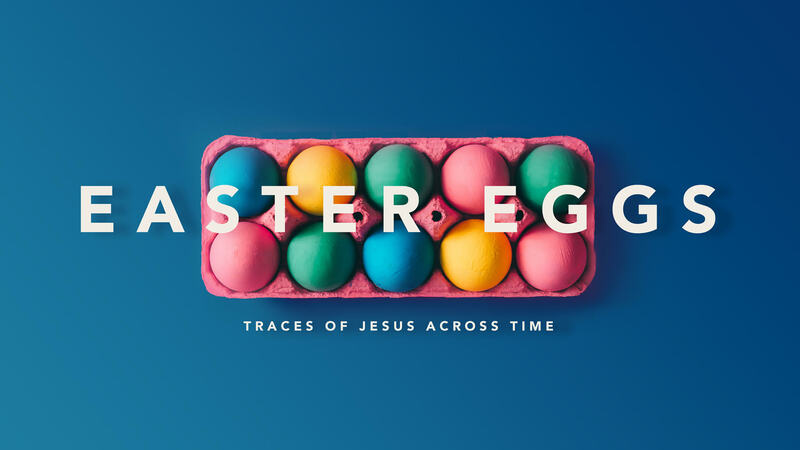 You will not want to miss any of the weeks in this important series. And please invite a friend! Also note that we have a baptism service on 11/4. If you would like to be baptized, please fill out a baptism packet found at the information center and return by 10/28 or you can find out more online HERE.